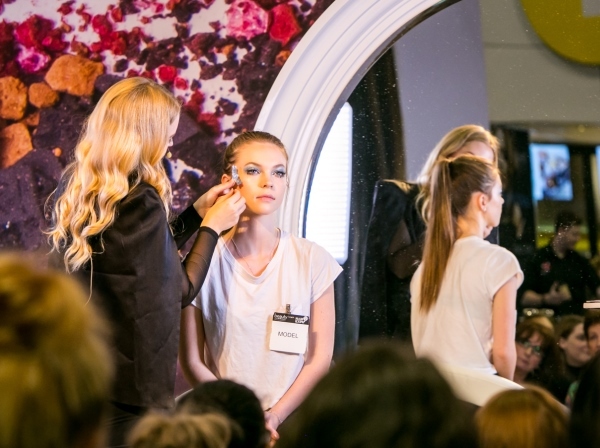 Beauty Expo Melbourne has introduced two new ticket offers to help beauty professionals make the most of the two-day event. The Expo’s new group booking offer provides five two-day entry tickets for the price of three. Professionals need to simply register five attendees in one transaction to pay just $45 early bird/$66 full price for five tickets instead of the normal $75 early bird/$110 full price for five tickets. The Expo’s new education passes provide access to all eligible education sessions across a variety of topics (Professional Skills, Business, or Dermal/Anti-Ageing) for just $199 early bird/$219 full price (singular seminars are priced at $99 early bird/$115 full price). 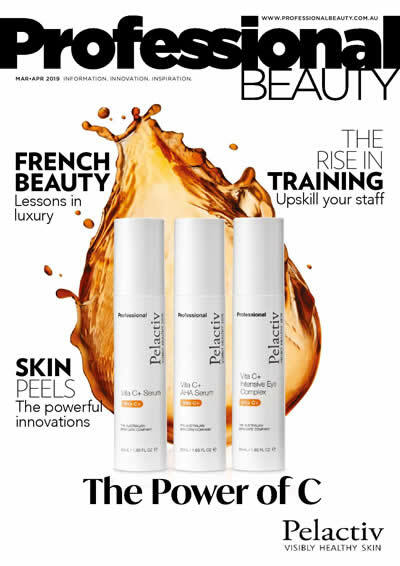 Beauty Expo Melbourne takes place at the Melbourne Convention and Exhibition Centre (MCEC) on the March 24-25 weekend.